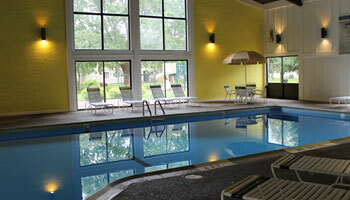 So many community amenities make this the most convenient place to call home in the neighborhood. Stone Grove has everything from an indoor pool to a community room, fitness room, elevators, common laundry rooms, and on-site playground. 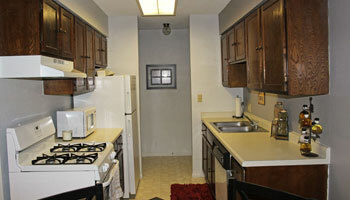 In addition both Montessori school and daycare center are on the property. Another feature you will enjoy is the underground parking. 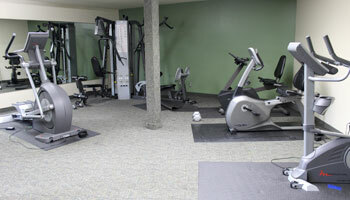 Experience affordable luxury when you utilize our Burnsville apartment amenities. Comments: Dogs & Cats, second pet $20.00 per month. Breed restrictions apply.